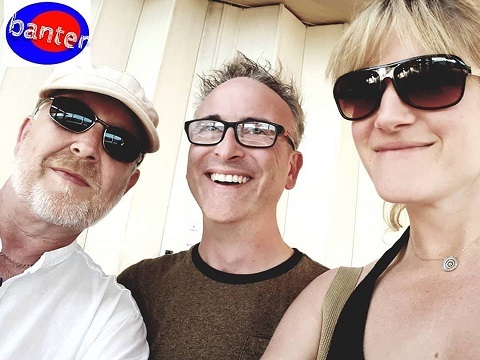 Scott Butler created Deckchair Productions in the early 'noughties' initially as an agency for a number of English folk rock bands which included Little Johnny England and Tickled Pink. However during that time as originator and producer of the ‘Folk on the Pier’ festival in Cromer, Norfolk , Scott branched out to produce a number of offshoot concerts under the banner ‘Folk Beyond the Pier’. 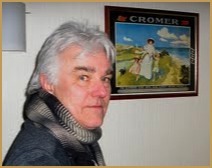 Since then he has gone on to produce numerous concerts and events mainly in the East Anglia area including promoting many years of the Fairport Convention annual Winter Tour dates in Norfolk and an extensive run of 'Live at the House' concerts at Norwich's historic Assembly House. He has also produced some significant rock & blues shows including ‘Heads Down No Nonsense Boogie’ which featured the Hamsters and Wilko Johnson and two ‘Rock & Blues on the Pier’ with Dr Feelgood, Nine Below Zero and many others. Scott still produces a number of concerts but ‘Folk on the Pier’ remains the flagship production and more information on the festival can be found on the Folk on the Pier website.